Cement Isn’t Magic. 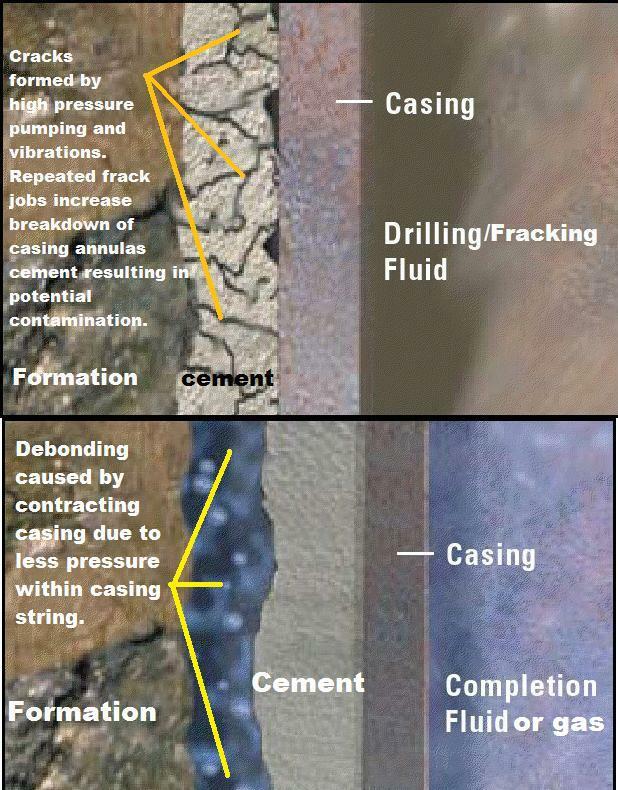 All Frack Wellbore Seals Fail Eventually. Please join me in supporting the Delaware Riverkeeper Network’s upcoming Virtual Canoe Race. The Delaware River is the last major free flowing river in the Eastern U.S. Unlike most major river systems, the Delaware has no dams and so it can be canoed for its entire length. The Delaware Riverkeeper Network is committed to keeping the scenic, historic Delaware River Watershed free flowing, clean and healthy. Each week, starting with a posting on September 30, a series of multiple choice questions and extra mileage opportunities will be posted to the Race Website. You will have one week to answer all of the questions correctly. The sooner you get in the questions the more river miles you earn. The more correct answers you have the farther down the River you will paddle! Thanks for sharing my concern for our precious watershed environments, and for getting to know this amazing organization! A 6-year unconventional gas drilling moratorium in the little-known South Newark Basin… Few saw it coming. Iris Bloom did. She immediately mobilized Protecting Our Waters and its allies to help stop the measure which was slipped into the Pennsylvania Fiscal Code Bill, HB1263, in the eleventh hour. Laura Olsen reports on Sen. Chuck McIlhinney’s [R-10th, Bucks] successful, powder-keg provision in Oil and Gas Permits on Hold in Southeastern Pennsylvania in The Pittsburgh Post-Gazette.